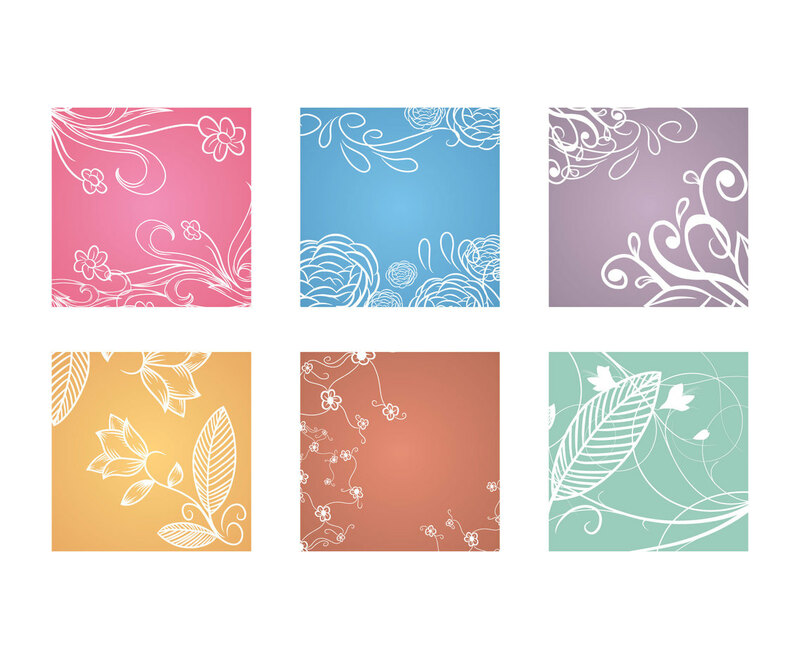 When you need floral background, check this vector set as it has several beautiful line art Floral that you can use instantly in your design. You can edit the background color and select one of them and put text in between the floral illustration. Should be a great time saver!